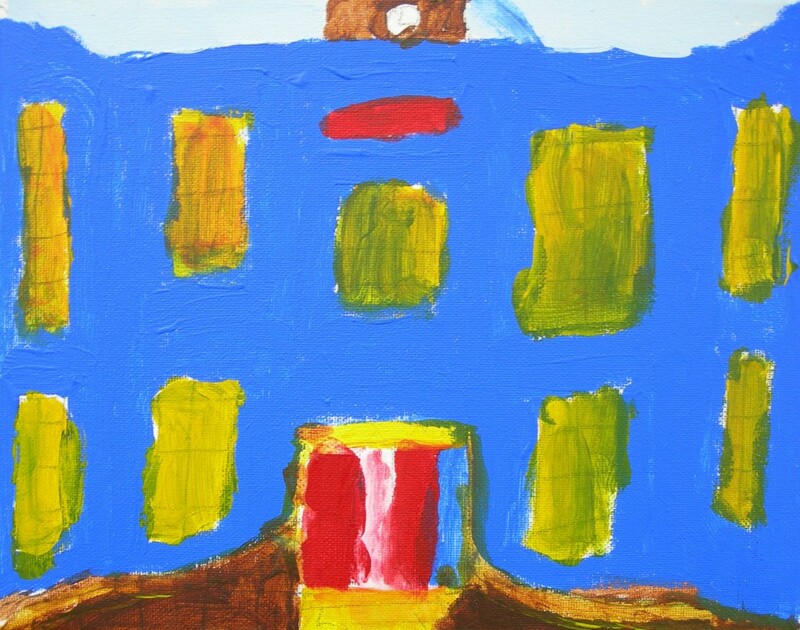 Building Memories – Reflecting on St Otteran’s Hospital was an exhibition of the work of fifteen people who have used mental health services provided by St Otteran’s and was based on their own personal experiences and memories of the hospital. The artworks were produced in the course of a weekly visual arts programme led by artist Jill Bouchier in the Activation Therapy Unit of St Otteran’s Hospital as part of WHAT’s Iontas arts and mental health programme, a partnership with Waterford Wexford Mental Health Services. The participants took St Otteran’s as their inspiration and began making work by drawing the buildings and the gardens in the grounds of the hospital. Ideas grew over the weeks as the group talked and reminisced about their experiences of the place. The resulting artworks were expressive interpretations and personal reflections and gave an insight into the day to day life of St Otteran’s. Building Memories – Reflecting on St Otteran’s Hospital was part of the 2015 Well festival of arts and wellbeing.